Most motorcyclists know that they face danger on the roads. However, some may be more at risk than others, depending on the type of bike they ride. Multiple studies show that “super sports” bikes are more likely to be involved in fatal crashes. There are a number of factors that contribute to the high incidents of motorcycle accidents. In many cases, the cyclists themselves are at fault, but in other cases, auto drivers may be found guilty of negligence. Attorney Joe Horrox has been handling such cases for over 26 years. He can determine the fundamental causes of your accident. Then he will fight for your rightful compensation. To learn more about motorcycle accidents and bike type, contact our Edgewater area practice. Why Are “Super Sports” Bikers at Risk? Super sports bikes are designed for racing, but they have been modified for urban roads. They weigh much less than other types of motorcycles, and they can reach speeds of 190 mph. Riders of these vehicles are far more likely to speed. In fact, the IIHS reports that speed was a consideration in 57% of all super sports bike fatalities. 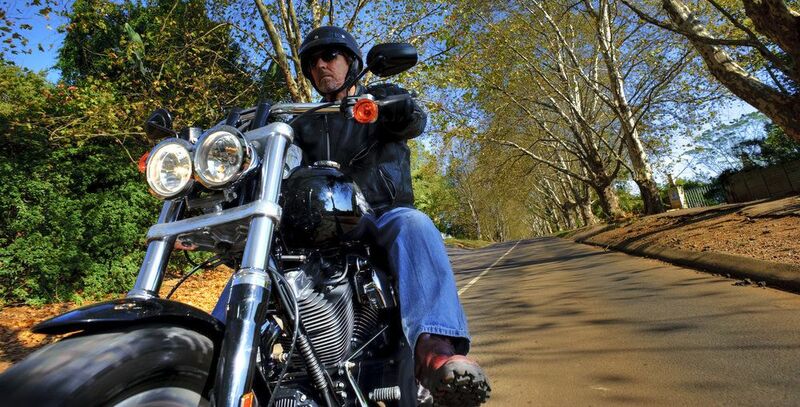 Additionally, all bikers face increased risks if they do not wear helmets. Anne McCartt, the senior vice president for research at the IIHS, told Consumer Reports that lack of headgear is the leading cause of motorcycle accident death. The IIHS reports that at least 700 lives may have been spared if drivers had been wearing a helmet. As the statistics above show, many motorcycle accidents are caused by the cyclists themselves. Nevertheless, in other cases, car drivers can also cause these crashes. If you are the victim of a motorcycle accident, whether as a cyclist or as a driver, Attorney Horrox is ready to fight for you. Compensation can help you cover medical bills, pain and suffering, property damage, lost wages, and other expenses. If your loved one was involved in a fatal motorcycle accident, Attorney Horrox can also wage a wrongful death case. He knows that money will not heal your pain or replace your loved one. However, these funds can ease the financial burden of an untimely death. Then you can focus on healing and comforting your family. To learn more about motorcycle accidents and to find out if you have a viable case, contact Joe Horrox Law today.